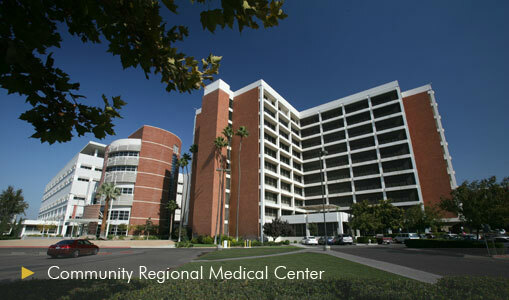 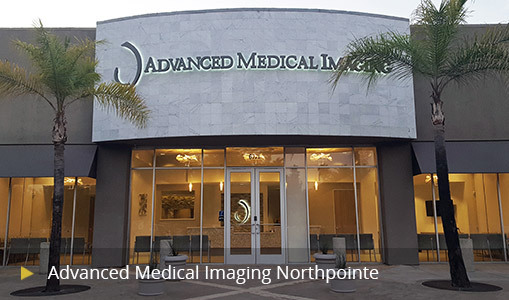 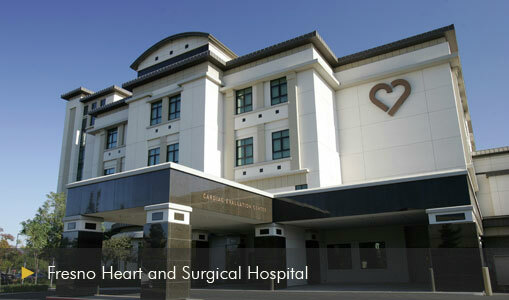 For over 25 years the physicians of CMI Radiology Group have been committed to providing the highest level of clinical care possible for Central California through state-of-the-art equipment and sub-speciality, fellowship-trained radiologists trained at some of the best medical schools in the nation. 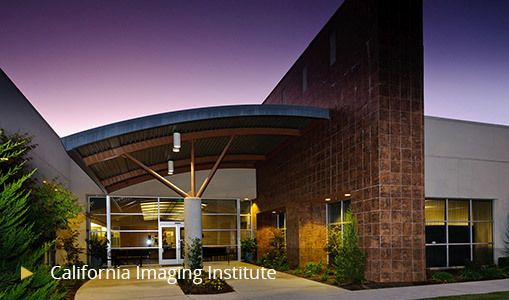 With 30 radiologists, two acute care hospitals, two specialty surgical centers, and three state-of-the-art imaging centers, CMI Radiology Group is the leader in medical imaging services in Central California. 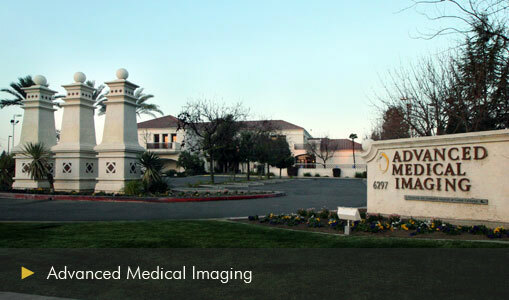 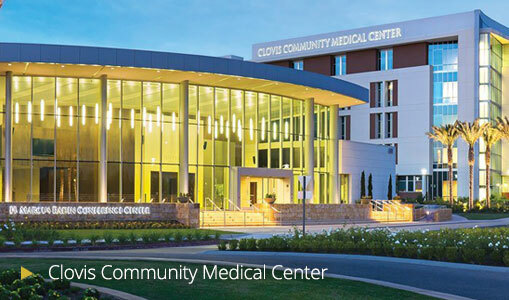 of the highest trained radiologists the area has to offer, CMI Radiology Group is the premier provider of medical imaging services when you need them.